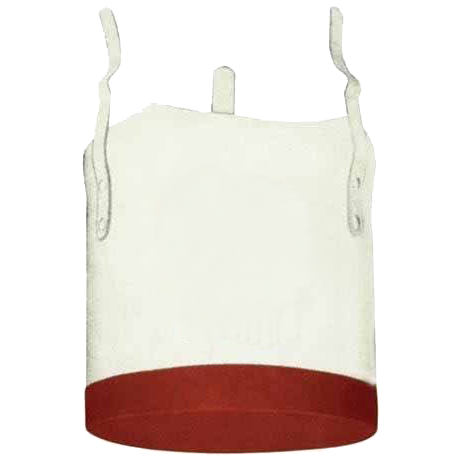 Mutes are usually inserted inside the bell of the trumpet. There are pieces of cork attached to the mute that keeps it in place. Gives a rather nasal sound. Gives a bit muffled tone. This aluminium mute gives a nasal, buzzy tone. It has two parts: the mute and the stem. 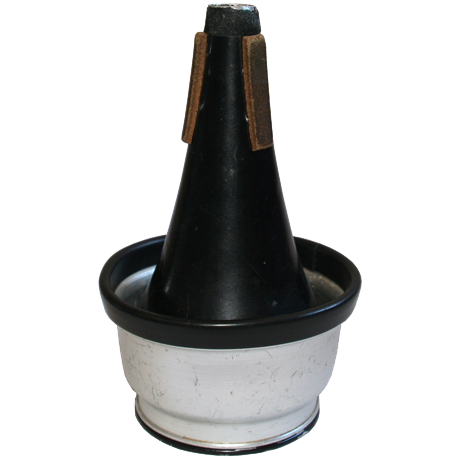 The stem is inserted inside the mute, but can also be played without the stem (as Miles Davis extensively did). With stem in, you can do wah-wah effects with your left hand. You can do wah-wah effects also with this mute. It's not attached to the trumpet but held in the left hand. In musical notation, the "+" means closed (cover the bell with the mute) and "o" means open. Gives a rather soft / muffled tone. These mutes are attached to the bell by hooks. They contain soft material that removes high frequencies, resulting a soft tone. 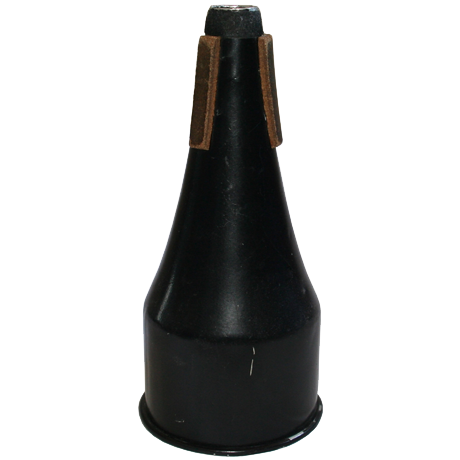 Flugelhorns are sometimes substituted with this mute in big bands. A tip: the mute holds better in place if you breath in the bell before inserting the mute. 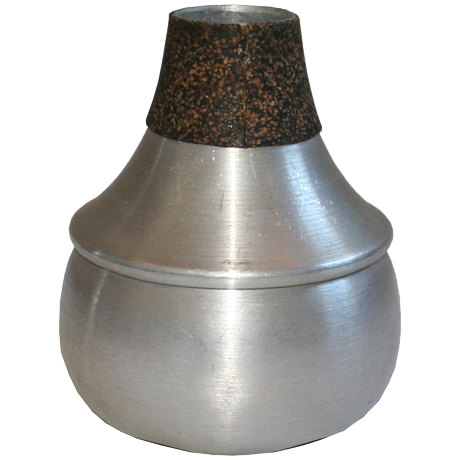 If there is condensed vapour inside the bell, the mute sticks better. You don't want the mute to fall down in the middle of your solo.